Rye bread is made out of a combination of rye flour and bread flour. 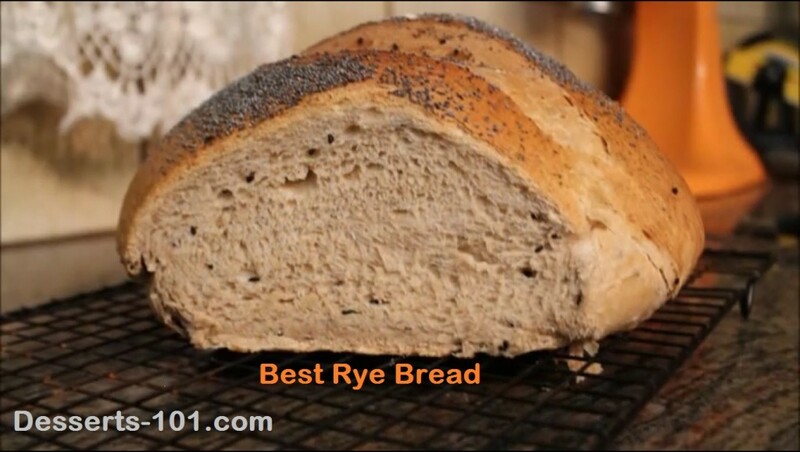 Rye flour does not have the gluten to support the formation of a light airy bread. 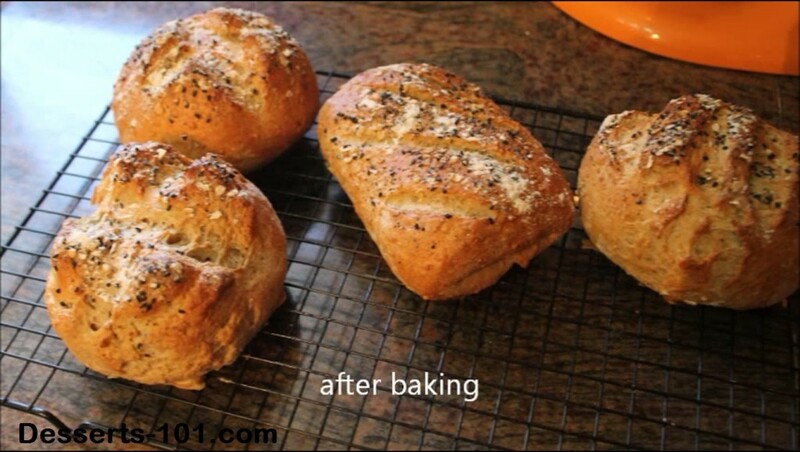 This is why you must add in some bread or all-purpose flour. Rye bread may also contain fennel seeds. This helps give rye bread it taste. The fennel seeds are not required so leave them out if you wish. This is an easy version of rye bread. It does not use a separate poolish or preferment starter. Try it, you will love it.